Winter tyre suitable for a wide range of cars, the Bridgestone Blizzak LM-001 is a step ahead when it comes to snow traction and handling. Snow. The 3D sipe technology offers a stiffer tread and multiple biting edges to deliver outstanding traction and handling on dry, snow covered or icy surfaces. Deep trapezoidal shaped grooves compact snow to improve traction and braking performance. Safety. New horn-shaped grooves extending into the shoulder and the rounded corners of tread blocks quickly clear water and slush for better performance on wet roads. 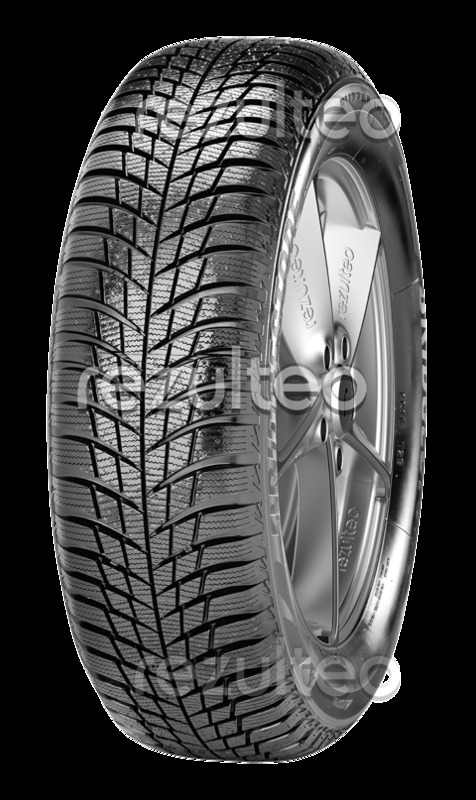 Winter tyre suitable for many cars. More traction and grip on snow. Fast evacuation of water and slush.